Without a doubt, humans are emotional creatures. You could even argue that we’re drawn to negative behaviors. A large part of becoming better and more efficient with managing your personal finances is to work to control and tame that emotional behavior. The first step in that process is understanding your blind spots and recognizing tendencies that could be working against you. 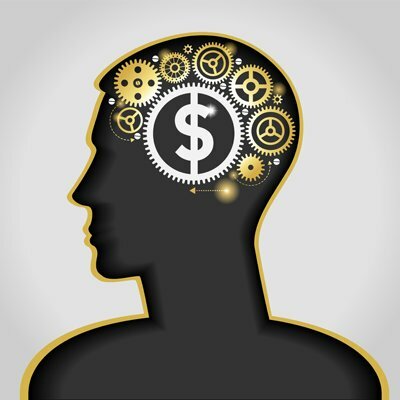 Your actions and subliminal decisions can have a tremendous impact on your financial situation. In this episode, we address 3 Behavioral Finance Phenomena That Impact Your Finances, and we give you a guide to restore order to financial chaos.